WTF Are You Reading? 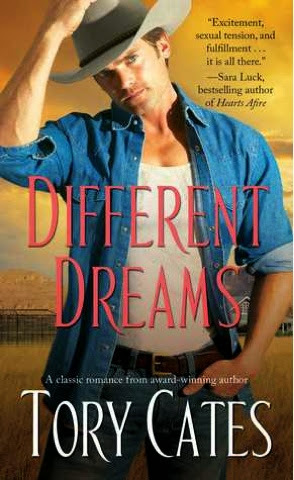 : It's The Same Old Romance In "Different Dreams"
In the second book in a new Western romance series by Rita Award nominee Tory Cates, a woman struggles to keep the ranch she’s worked so hard for—against a man who melts her heart. What we have in the case of Different Dreams, is a very sweet and very lovable instance of "been there...done that". Big bad land developer comes to claim what's his, and ends up displacing (insert species here)_____. 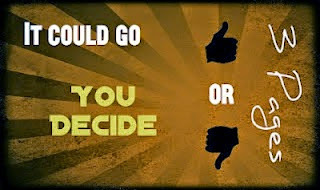 In the process finding the love of his life in the form of put upon, bleeding heart, and knockout beauty (insert rugged damsel here)_____. What comes as a welcome shock however, is that the research done on said species, in the case macaques, and the interest level that their part in the plot provides; is just the lifeline that this otherwise formulaic storyline needs. The romance between Cameron and Malou lends itself to the insta-love category, but it is also very "knight in shining Escalade"
Just as with every " you, me, and the wild life" romance; this too is tied with a very warm and fuzzy "we are the world" bow at tale's end. This is a very quick and sweet read. Perfect for a day at the beach, or a quick escape from the everyday.